Last night when I logged into instagram I was met with a wonderful surprise! One of my favorite artists, pr1ps, drew a sketch of me and I love it to pieces! 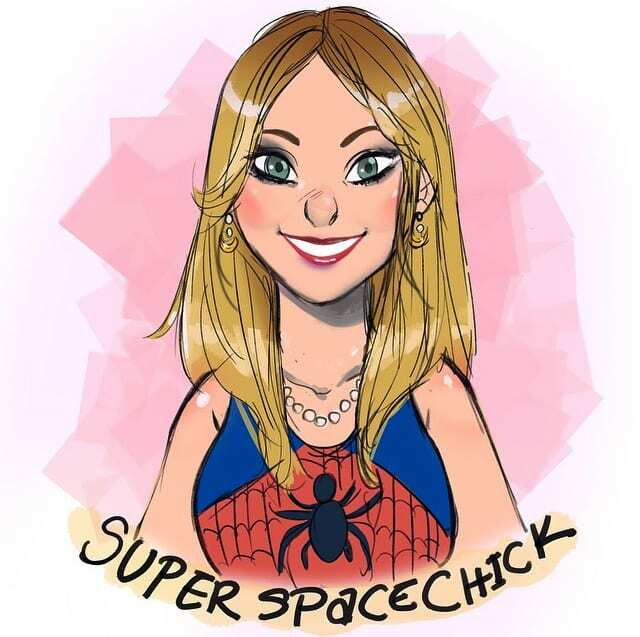 She drew me in a Spider-Man tank top and I’m accessorized with Sailor Moon earrings and a pearl necklace. It’s just so perfect<3 I immediately updated numerous social media icons of mine because I’m so excited / flattered! Cate recently posted…Wishlist Wants: Game of Thrones is BACK!!! Love it! What a fun surprise! OMG! That’s so awesome! So cute!!! OMG! This is so so cute!! She’s a great artist!